April 2018 sees the 10th Anniversary of Densholme Care Farm; 10 years since our Director and Founder, Denys, first invited 3 residents of a local care home to join him planting potatoes! 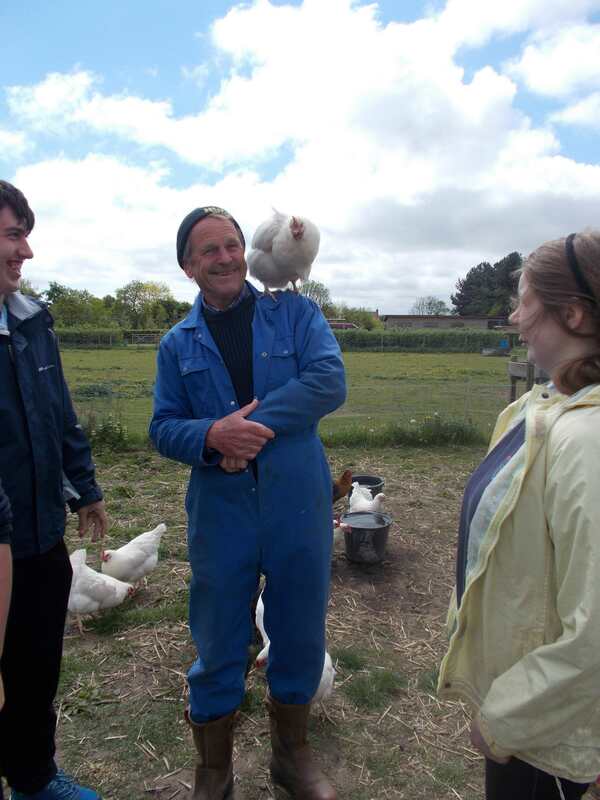 This initial seed has now grown to Densholme offering up to 72 individual care farm places per week, as well as different groups and educational visits, and learning/volunteering/work experience/Corporate Social Responsibility opportunities . Here's to the next 10!! !